And it’s a teaser for the next chapter in “My Favourite Places To Dive” ;^) Still working at finishing up the gallery from the most recent trip to this very lively location, so there will be some pictures to share in the post. 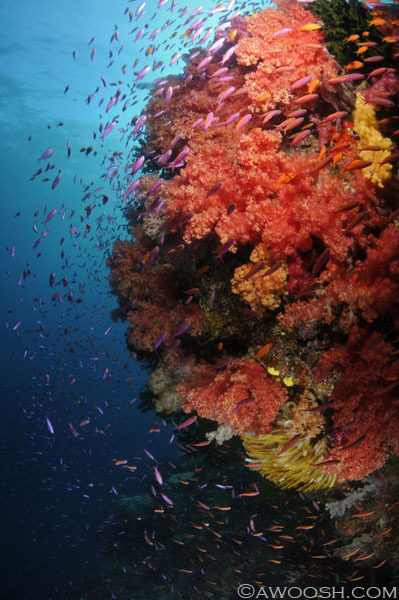 This entry was posted in All About Scuba Diving, Fiji Travel, Pic of the Day. Bookmark the permalink.